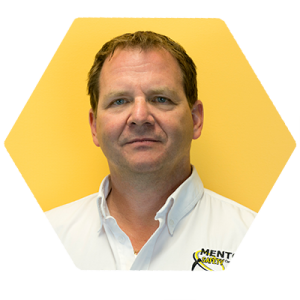 Jamie is the founder of Mentor Safety Consultants and has successfully built an esteemed and well-respected company on his experience in the safety world and his own personal passion for safety in the workplace. His 29+ years at GM/Cami has set him up with a keen perspective for what safety really means and how solutions are implemented in the real world. His ambition and strong character have empowered his success. 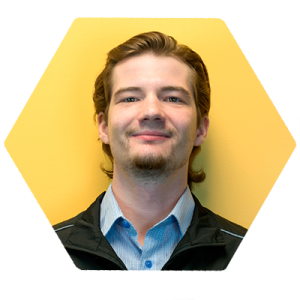 He believes that every client should be treated respectfully and enjoy the experience of working with Mentor Safety Consultants. Kevin takes a strategic look at how Health and Safety in the workplace can be effectively implemented and managed. He is a big-picture thinker and challenges his students to consider the small missteps that cause most major safety incidents. He specializes in Incident Safety Management strategies and develops sound operational plans to pre-plan for work hazards while building awareness for safety. 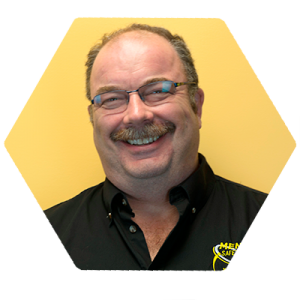 Kevin is also currently the Captain with the Strathroy Caradoc Fire Department, he is fluent in all government regulations and, has trained teams from multiple industries on applicable topics. Anne believes that a safe and respectful workplace is critical to productivity. 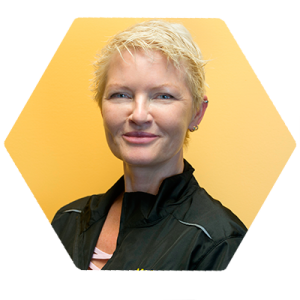 She strives to facilitate strong and united workplaces that manage intra-personal conflict without business disruption. Her experience with the complexities of human rights, employment equity, diversity, accommodation, and, conflict resolution helps employers with compliance in the modern workplace. She is passionate about providing relevant education to both HR professionals and their teams. With 20 years of Occupational Health and Safety experience within General Motors, Jamie is specialized in safety gap analyses, hazard and risk assessments, safety policy development and technical interpretation of safety standards. He enjoys spending time in our classrooms with a straightforward style that makes the material interesting but also ingrains it into the thoughts and habits of his students. He represents a high standard of Health and Safety and considers the wellbeing of those working in potentially hazardous positions the most important thing. 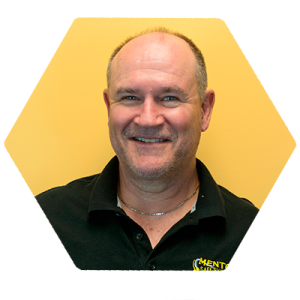 *Contracted from Niagara Safety Training and Consulting Inc.
Sandy is a hands-on instructor with over 30 years worth of experience and is a Certified National Construction Safety Officer. He uses industry-tested adult learning methods to train for work in confined spaces, working at heights, forklift, skid steer, telehandler and crane operation. His collegial style means his students respond to him easily and have confidence in his ability to give them the tools they need to be successful in their work and do so safely. He always has a story to tell, like why we call him Sandy instead of Alex. 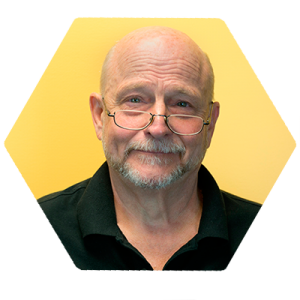 Mike manages the operations and strategic development at Mentor Safety Consultants. His business-centric perspective has shaped the trajectory for Mentor Safety and the trainers and consultants have rallied around the vision he has helped define. 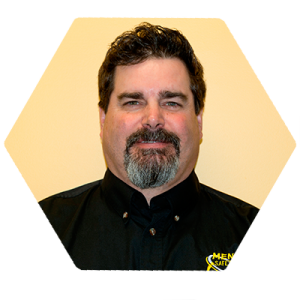 His experience and education have inspired growth in the company, firmly established them in the market and put Mentor Safety on the leading edge for safety program development and certification. His 25 years at a locomotive manufacturing facility has given Andrew the ability to become a hands-on, tactical safety instructor. His interest in creating safe workplaces began early in his career as a tool and die maker when he saw first hand how sound safety practices can save lives. He honed his skills over many years as a safety trainer specializing in working at heights, elevated work platforms, confined spaces, fork truck and crane operation, lock-out/tag-out and WHIMS. When he is not helping Mentor Safety clients learn how to work safely he can be found building and repairing stringed musical instruments.